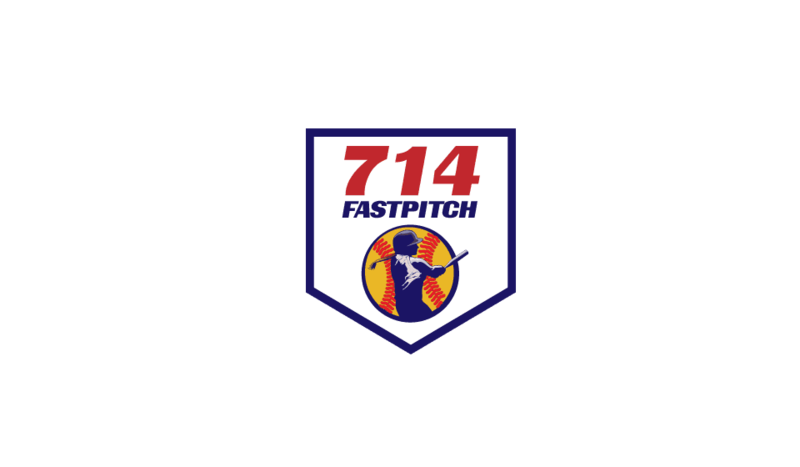 714 Fastpitch was established to continue the professional girl’s fastpitch training that began with the core group of these coaches back in the 1990’s. 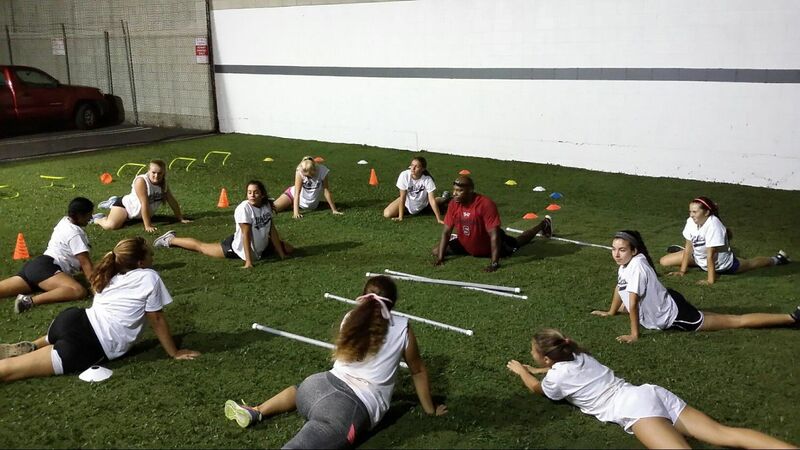 We pride ourselves on providing some of the best one-on-one fastpitch training in the country. We have some of the most experienced and accomplished fastpitch coaches in the sport ready to help you accomplish your softball goals. **No Walk Ins. By appointment only.